…and twenty bloggers are participating, including me! 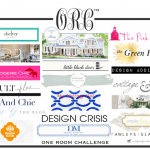 When Linda from My Crafty Home Life asked if I would like to be included in the challenge, I had just told my daughter, Alie, that she could take the furnishings from her room. four years of college and two years working. along with the bed linens. enjoy living in Santa Monica! (leftover from down-sizing our Mammoth condo). …perhaps with a coastal vibe. (For those of you just visiting, we live in Newport Beach, California). Come back each Wednesday to see the changes. being transformed by these fine bloggers. Y'all are brave. Very brave. I am kind of sad you are making this room over. It is one of my favorites ever! I am one of your new followers and am thrilled that y'all are doing this! 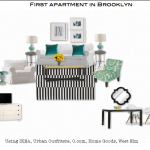 I LOVE interior styling and see so many blogs on your list that I don't follow! Yay! Lots of new homes to look at! 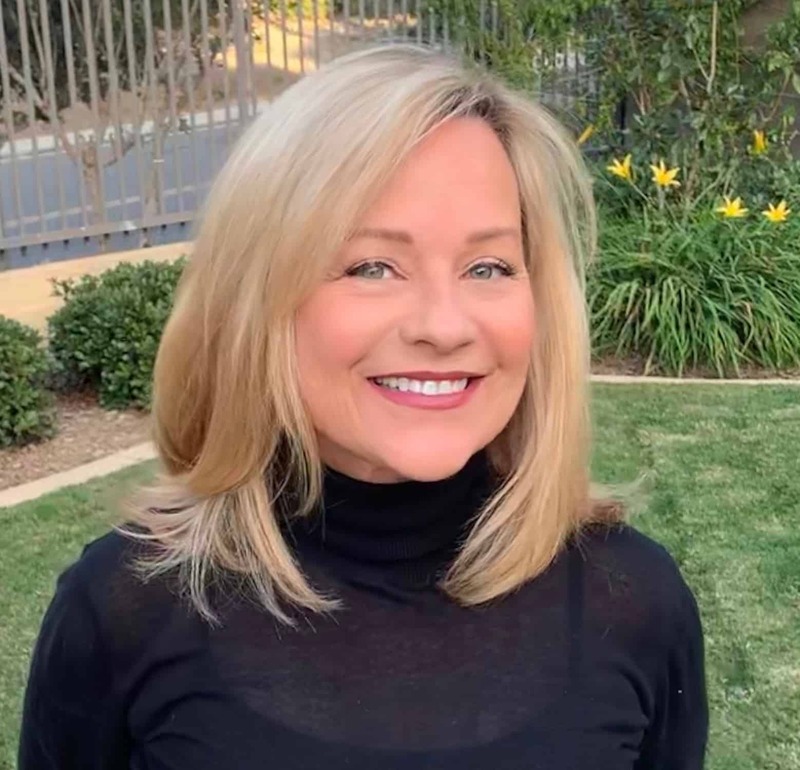 Congratulations to Alie for scoring a Santa Monica apartment. I lived there, too. I have always loved this room and need to pin it, again before it goes. Lucky daughter of yours. I am so excited that you are doing this. I love your style and I can never get enough coastal vibe. 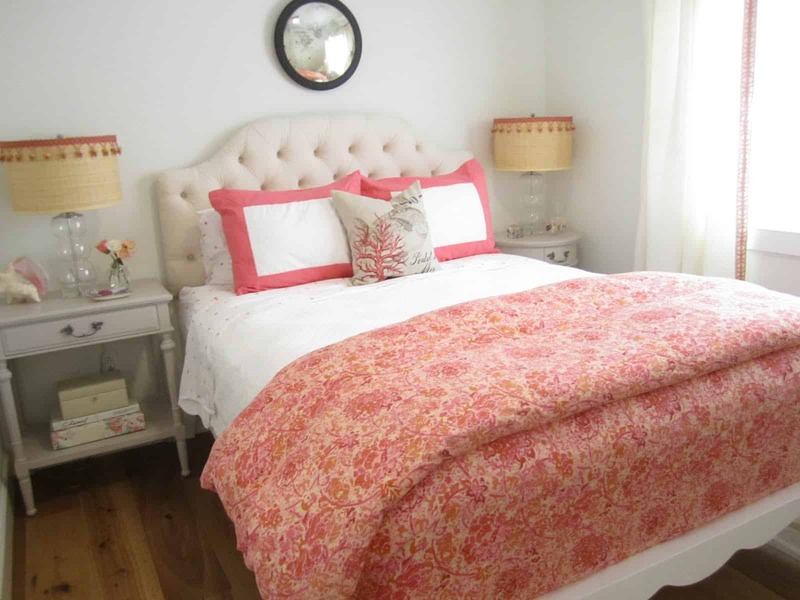 What an exciting time for your daughter – and how lucky is she to get the pretty bed?! Happy to be a part of the challenge with you Mary Ann and am really looking forward to watching your room transform. Your daughter is one lucky woman to get that whole first room! It's so beautiful. Pretty excited to see what you do with the new look! What a pretty bed for Allie. It will be fun to see what you create! I love your style so I know it will be beautiful! What a great excuse to start over! Your daughter is fortunate to get a great bunch of goodies for her place and you get a blank canvas, can't wait to see the transformation!!! 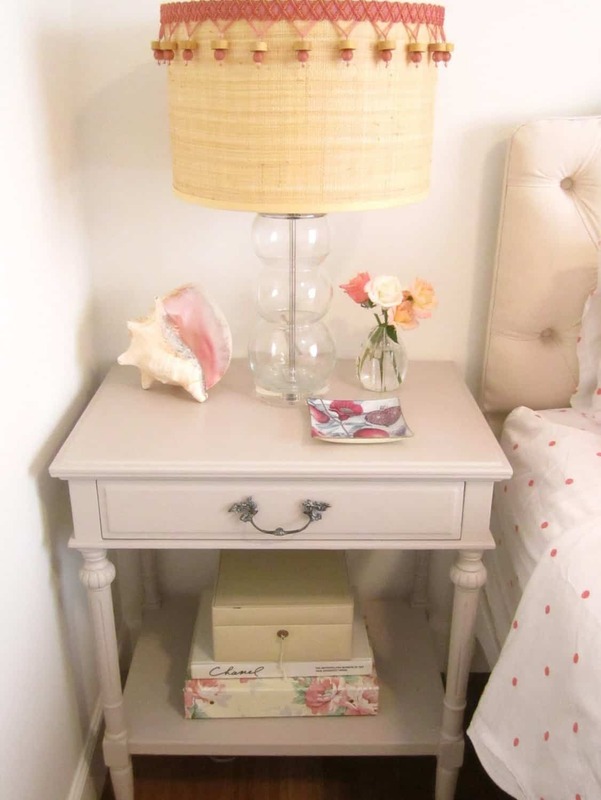 Saw this One Room Challenge on Simple Details…what a fantastic project…so looking forward to the transformation of your room…You are off to a great start….and how I loved Allie's old room…beautiful! God I hate overachievers……but I'm gonna make an allowance for you:). Getting ready to go post now…..even though Linda said to post early….those are just guidelines right? I know you will rock this room…..
You had me at "jewel box". Cannot wait to see what you come up with, Mary Ann!!! Sorry to see the coral go but looking forward to seeing what you do. It is going to look amazing once you are through with it! 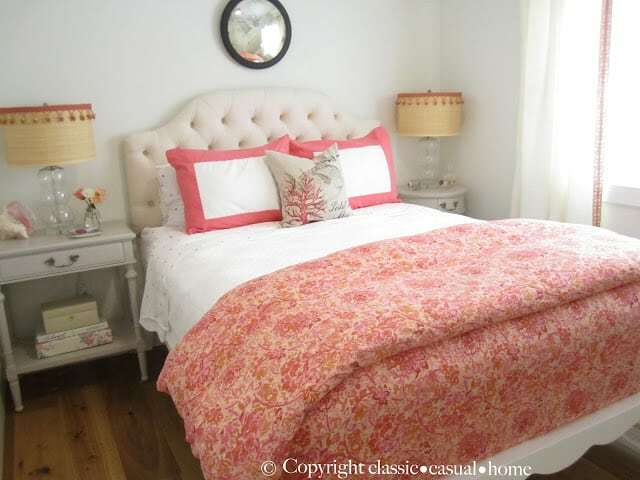 And what a lucky daughter to have such a fabulous bed to start with in her apt! I can't wait to see the transformation! Have a great week! 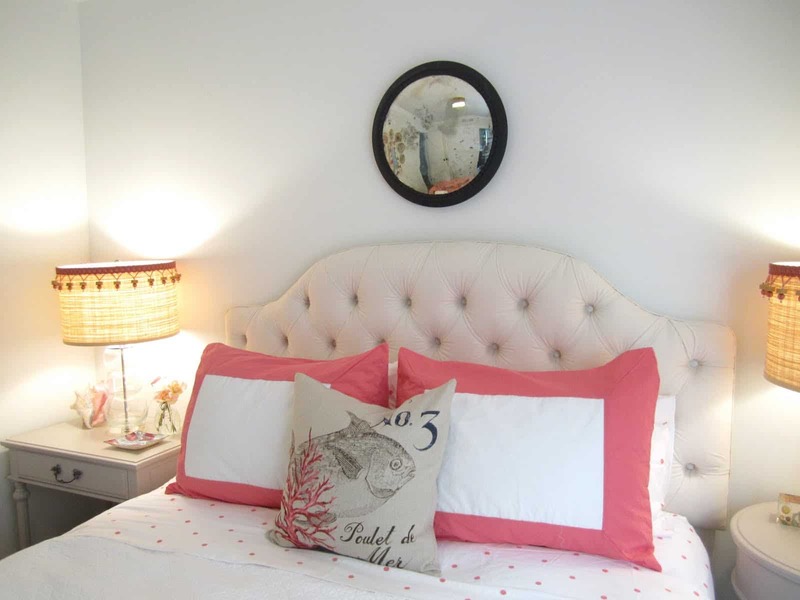 I have no doubt you'll have this room oozing with charm in no time! You'll have to show us what Alie does with her room too! I cant wait to see the transformation….its going to be fabulous! I don't blame your daughter a bit for wanting to transplant that beautiful bedroom! What you'll do will be every bit as gorgeous and I can't wait to see it! I just know you'll make it sing!!! who wouldn't want to take that room… it was gorgeous! Can't wait to see what you do now! Oh what fun! I always loved Alie's bedroom, but now that her furnishings have found a new home in S.M., I can't wait to see what you'll do with this space. I just know it will be fabulous! Loved, loved this room and now excited to see what you do next! Love your daughter's room! Can't wait to see what you have in store! I have just found your lovely blog, and I shall so look forward to seeing the progress you make with your daughter's bedroom over the weeks! I cant wait to see how this turns out – so excited this challenge is back! 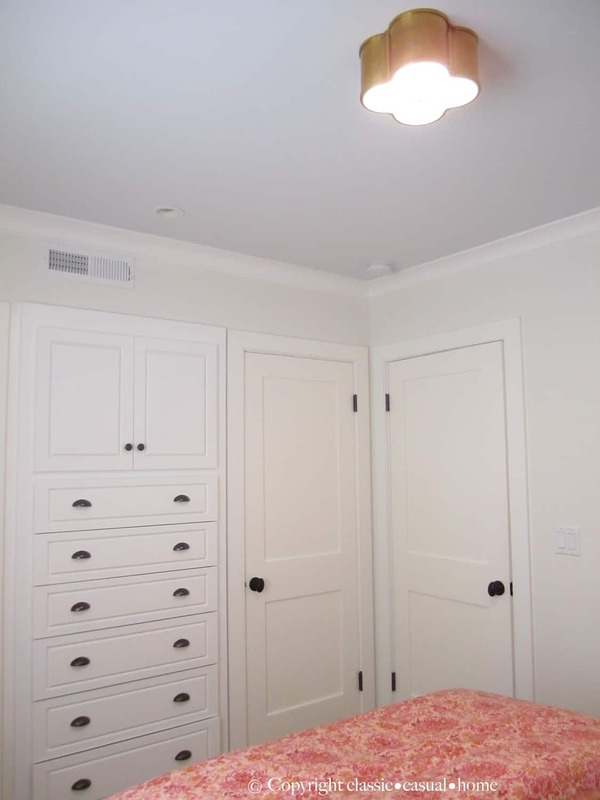 Love the built ins in the bedroom – and the light fixture is so pretty! The phrase jewel box makes me know this room is going to be a knock out! Can't wait!! 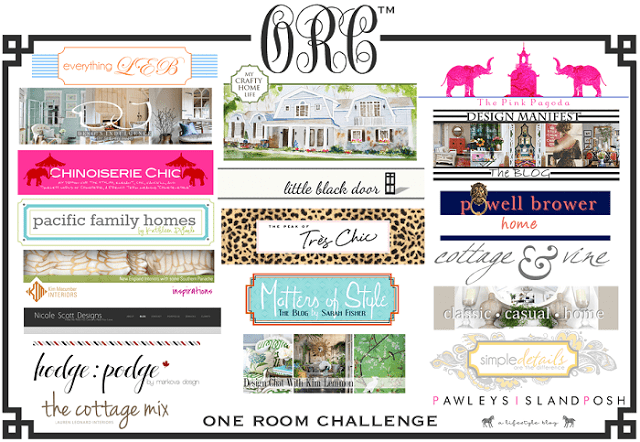 This One Room Challenge is too cool! Every time I decide to give one of my bedrooms a makeover I start with Thomas Lee Ltd. sheets. They go with everything and provide the best, crisp palette to start redecorating. 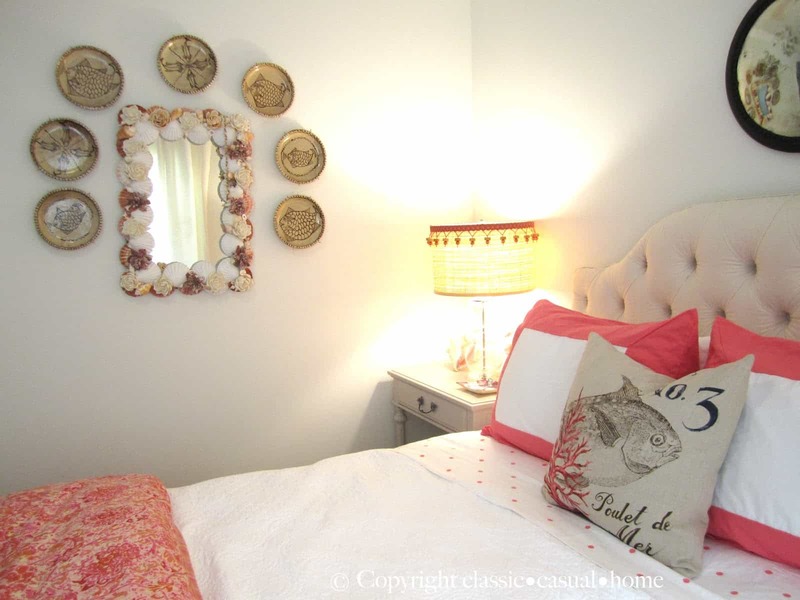 I have no doubt you will wow us with your cozy little jewel box! Love the whole blank slate starting point! Mary Ann, Blue and white ticking you are speaking my language. That is exactly what is coming to my house for reupholstering my sofa family room. I am in the middle of redoing the family room and I must say I like working for my clients better than for myself, lol. Can't wait to see what you do, love your design aesthetics!! Love those built ins. Genius for the small space!. You should paint them a different color so they stand out from the molding color!!! The room as it was was gorgeous- so coastal chic!! I can't wait to see what you end up turning it in to. So glad I connected with you via ORC! I can't wait to see Mary Ann! 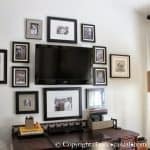 I am finishing up 2 room re-do's in my home right now as well then will move on to my office. Those built-in's are really nice! This is absolutely brilliant!!! I cannot wait to see how you transform this room Mary Ann and I am going to love checking out the blogs of the other participants! Since I have "zero" talent in this area I am always in awe and learn so much!!! How sweet of you to give your daughter all the furnishings from her room. I'm sure she is thrilled! Looks like you are off to a good start, can't wait to see the end result, I'm sure it will be just as beautiful. I am just so happy to have her close again, Linda! 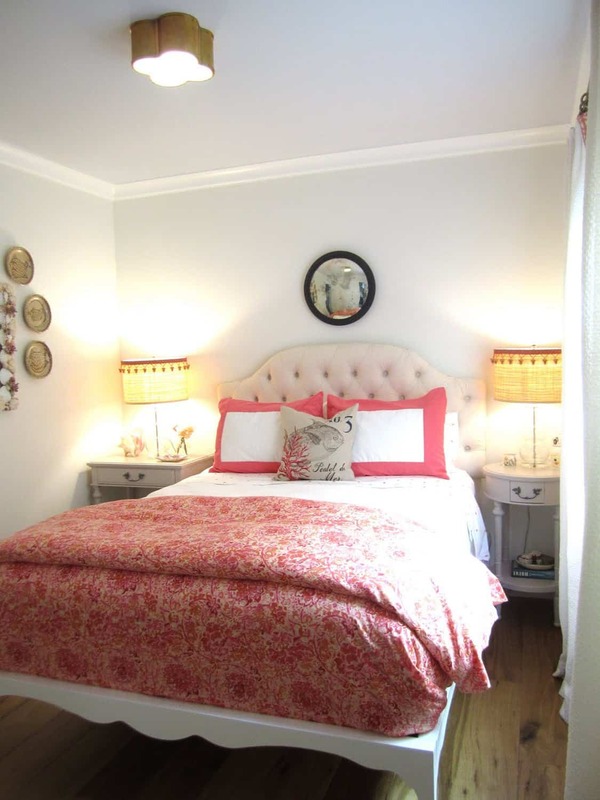 I loved Ali's room….I didn't know she took it with her to Santa Monica…I'm sure you will transform her new room to something just as beautiful! 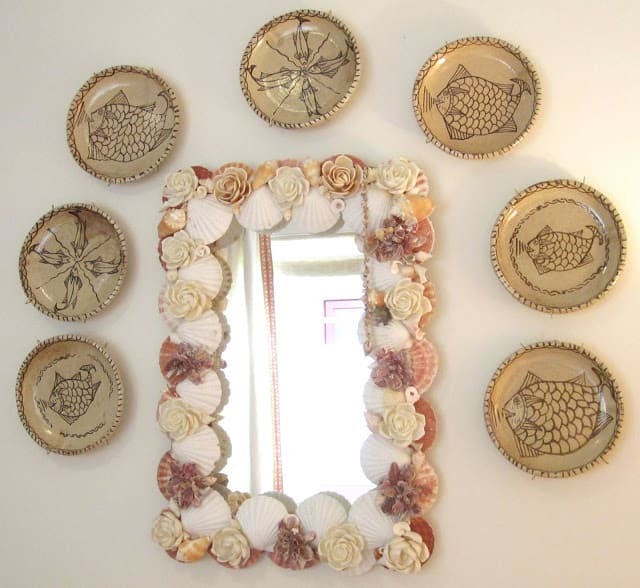 I love the pottery around the shell mirror…did she take that too? Looking forward to the transformation! I know it's going to look amazing! The interiors look so awesome and it’s surely going to be a tough competition to others. I just love the sound of a jewel box. Reminds me of my room. excited for this one!! What a fun idea! Can't wait to see what you do with it…looks like you've got a great room to work with! maryAnn I loved this room, but the blue ticking stripe is taking it in a wonderful direction! 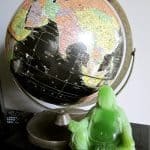 have a ball with this challenge and I look forward to your weekly posts! Congrats to your daughter on her new apartment and job! What fun. I love seeing what everyone is doing for the six week challenge. 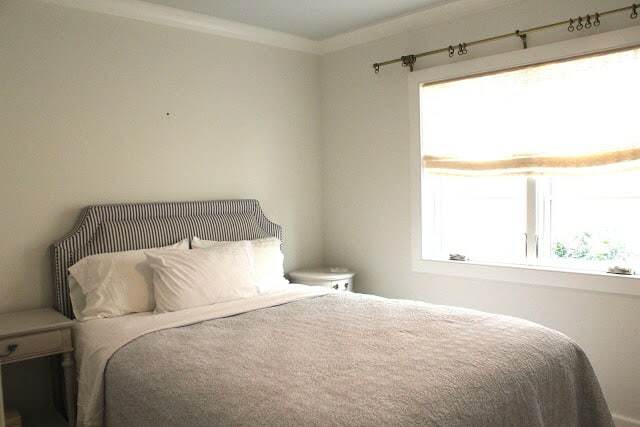 Your daughter's bedroom was sweet, but now it is time to change things up (well you have to since her stuff is gone so we might as well make it sound exciting). What a fun idea! I know you will come up with something fabulous.